Where do you see yourself in 2025? Riding a hoverboard to work, visiting a villa on the moon for your next big vacation….. Or perhaps something a little closer to home. In recent years we’ve seen a shift in how organizations grow and function, how a global outlook affects business in general, and how that impacts organizational structure. 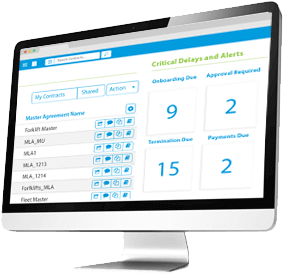 You need to prepare today for the vision of tomorrow, and Nakisa Hanelly can help you do that. 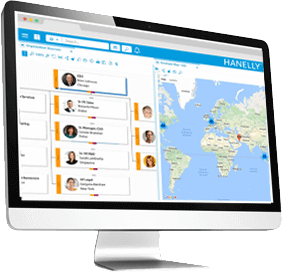 As an organizational design solution, Hanelly allows you to view, imagine and model the transformation of your organization, complete with native integration to SAP SuccessFactors. Questions? Perfect! We’ve got the answers. Book a meeting with us and we’ll be happy to share.